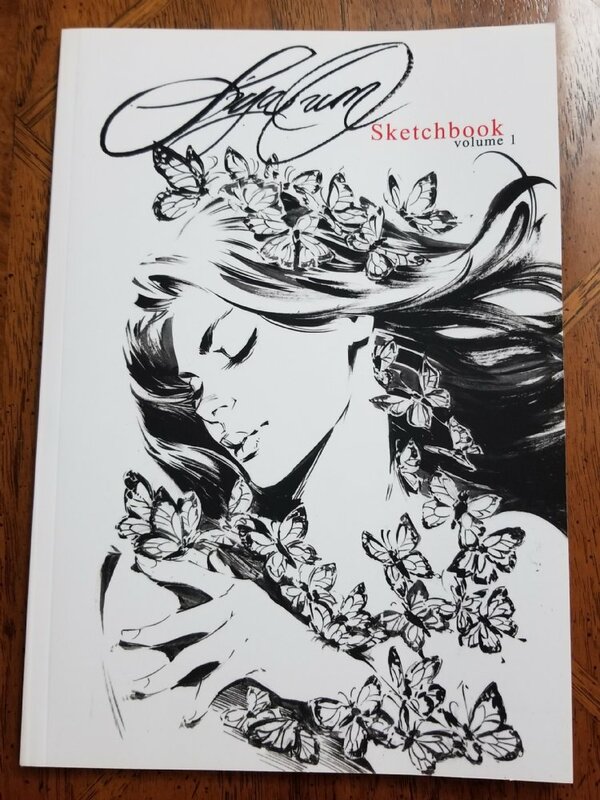 The only place online to get your official signed sketchbook from Siya Oum! I now have a limited number of signed and embossed sketchbooks available for only $25 here. 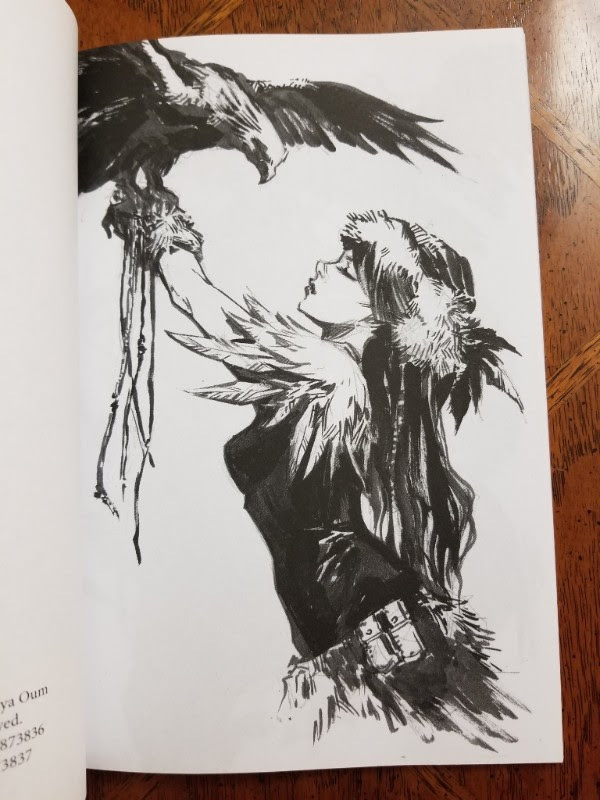 I also have new sketch pieces and small paintings available from Erica Lyn Schmidt and Anthony Schmidt (loaded most, a few finishing up this weekend) plus I'll have a few new pieces available from Joe Benitez as well. 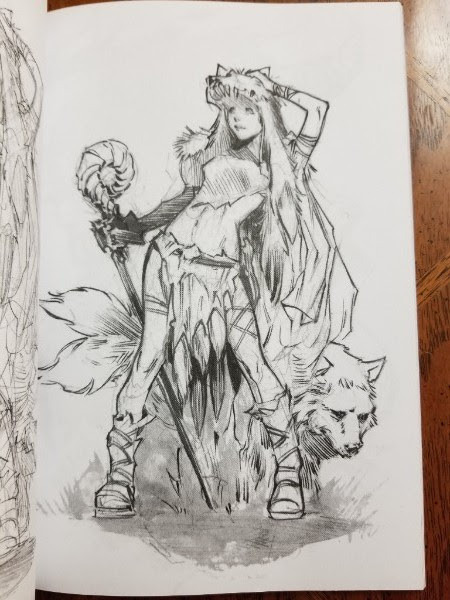 Check here for all the new art! Joe Weems is offering 25% off originals Summer Sale through Facebook, from now through the end of the month. You can see what he's offering here. 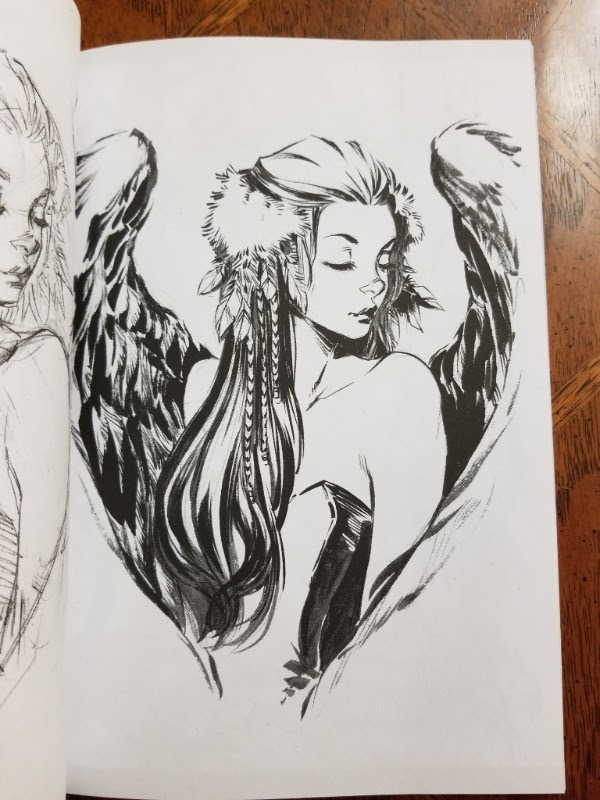 Denver Comic Con is this weekend and Sanya Anwar (table Q1) and Siya Oum (Aspen Comics booth) are both in attendance so be sure to stop by and say hello!